Releasing knotted muscles has never been that easy! The Shiatsu Massager recreates in autonomy, at home, at work or anywhere else, our signature Be Up massage, thanks to its leverage design. Instinctive for use. Instant wellness. 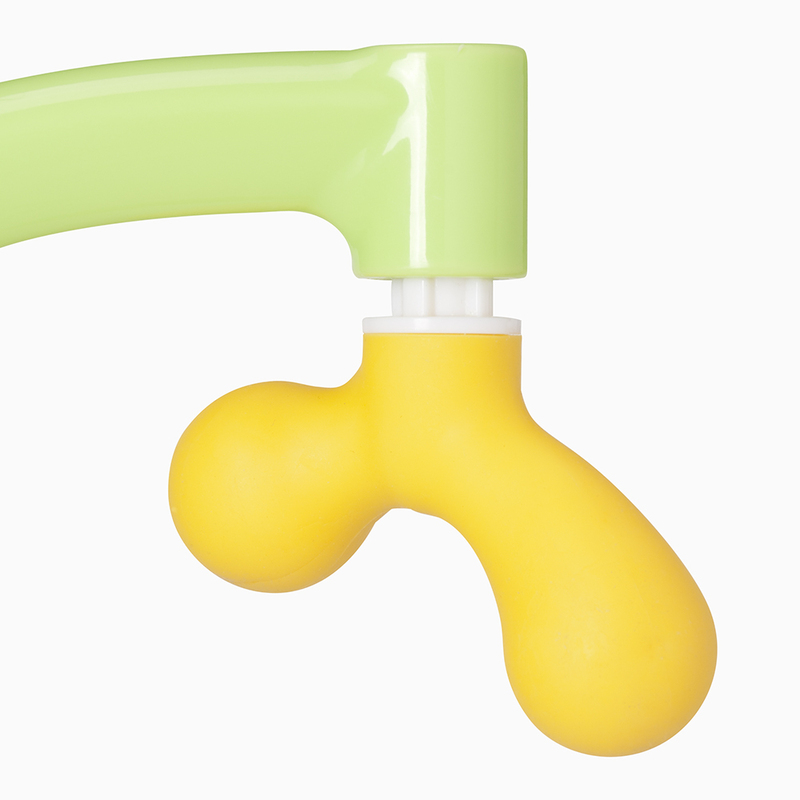 Its silicone rotating massage head allows to act to any hard-to-reach part on your back and shoulders areas. Grab the handle and adjust the head to the area you want to massage. 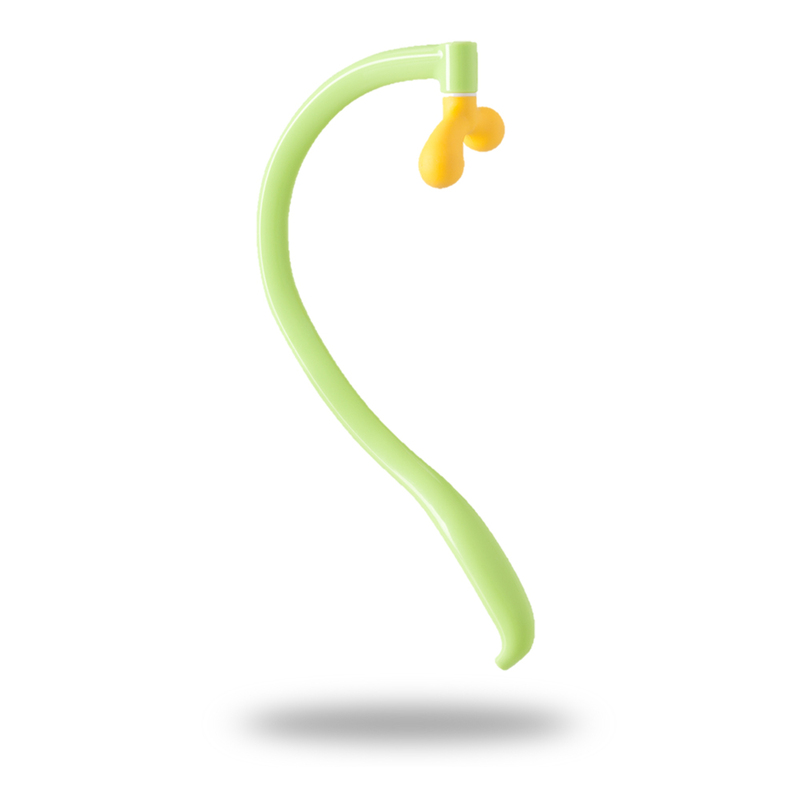 handle in PP (Polypropylene), head in TPR (Thermoplastic Rubber) and white part in ABS (Plastic).